If you're heat pressing a t-shirt, locate its vertical center by following the print line in the shirt. The horizontal center can be found by lining the bottom of one arm's seam to the other. Don't forget to double check center alignment by ensuring the shirt tag is in the center as well. As for a left chest design, locate the vertical center by finding the point where the neck and sleeve meet. For long sleeve shirt heat press transfers, locate the fold line along the length of the shirt's sleeve. Then, place the very edge of the design as close as possible to the fold. When pressing a logo onto the leg of a pair of pants, position the design as close as possible to the pant leg's fold line. This doesn't necessarily center the design perfectly, but when the pants are being worn, the logo will look and feel as though it's positioned properly. If positioning your design onto a sweatshirt, keep in mind that the top of the design should be between three and three and a half inches from the bottom of the edge of the neckline. 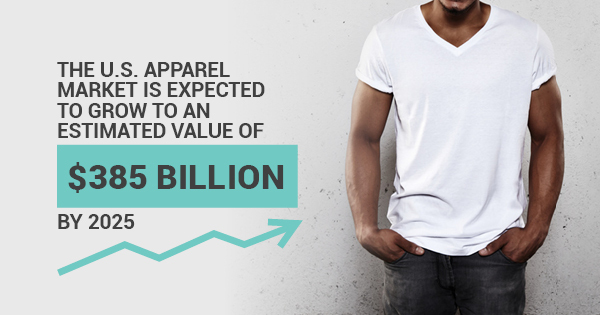 Ultimately, the U.S. apparel market is expected to grow to an estimated value of $385 billion by 2025, and being aware of these proper design and placement tips can help you make the most of all that custom heat press transfers have to offer. For more information about using heat press machines or obtaining your own heat press machines, contact Insta Graphic Systems.